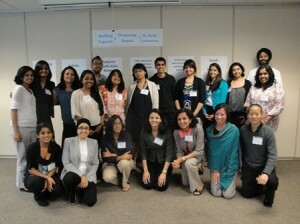 Capacity building is the ability of an organization to fulfill its mission in an effective manner. Many nonprofit organizations are small and possess limited resources, particularly when measured against the challenges and critical issues that they address. A capacity building initiative facilitates access to training and resources that will further enable an organization to effectively meet its mission, goals, and objectives and those of collaborative partnerships, alliances, and coalitions in which the organization participates. 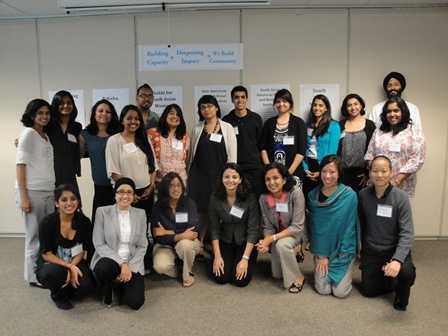 When the National Coalition of South Asian Organizations (NCSO) was created in 2007, part of the vision was that SAALT, as the coordinator, would identify funding, resources, and trainings to support NCSO members. 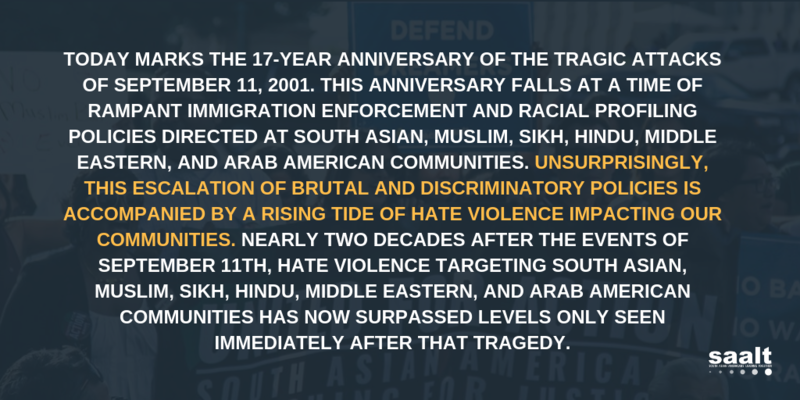 Over the years, this has occurred in a variety of ways such as through the Advocates for Community Empowerment project, the We Build Community initiative, the New York City collaborative project on racial and religious profiling, the National South Asian Summit, and others.